The Daily Grill – 2031 | The Daily Grill !!! Sears. founded by Richard Warren Sears and Alvah Curtis Roebuck in 1886. Alvah Curtis Roebuck -co-founder of Sears, Roebuck and Company. 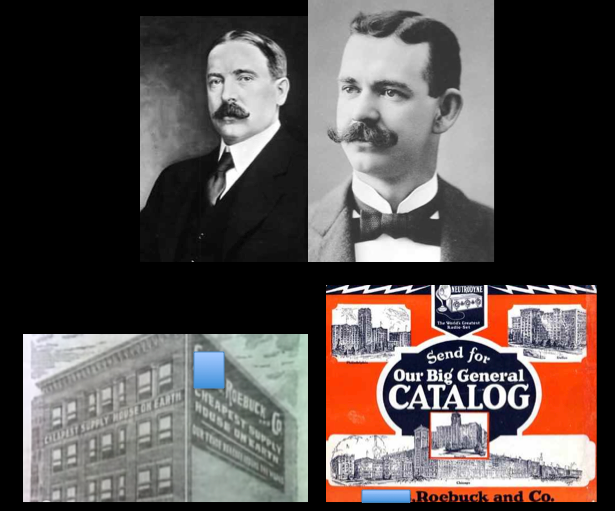 Sears Roebuck and Company -Co-Founders Alvah Curtis Roebuck and Richard Warren Sears.